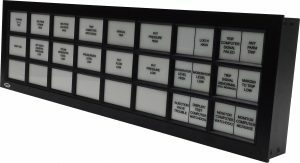 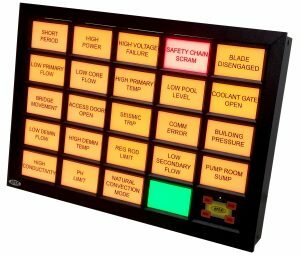 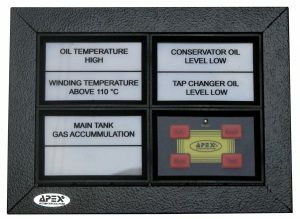 APEX Automation Solutions has been the leading Annunciator Panel Supplier for the past 35 years. 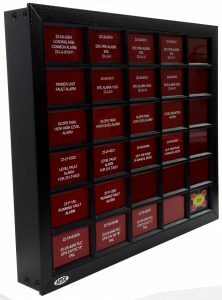 We have exported to over 40 different countries and take great price in our custom design and manufacturing process. 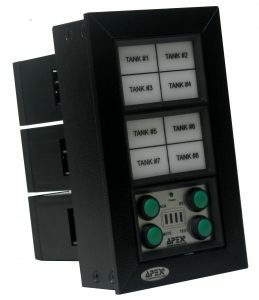 We are the number of solution for new or revamping projects and our versatile design allows for minimum modifications on existing enclosures and panels.